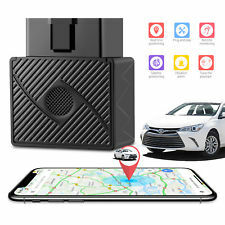 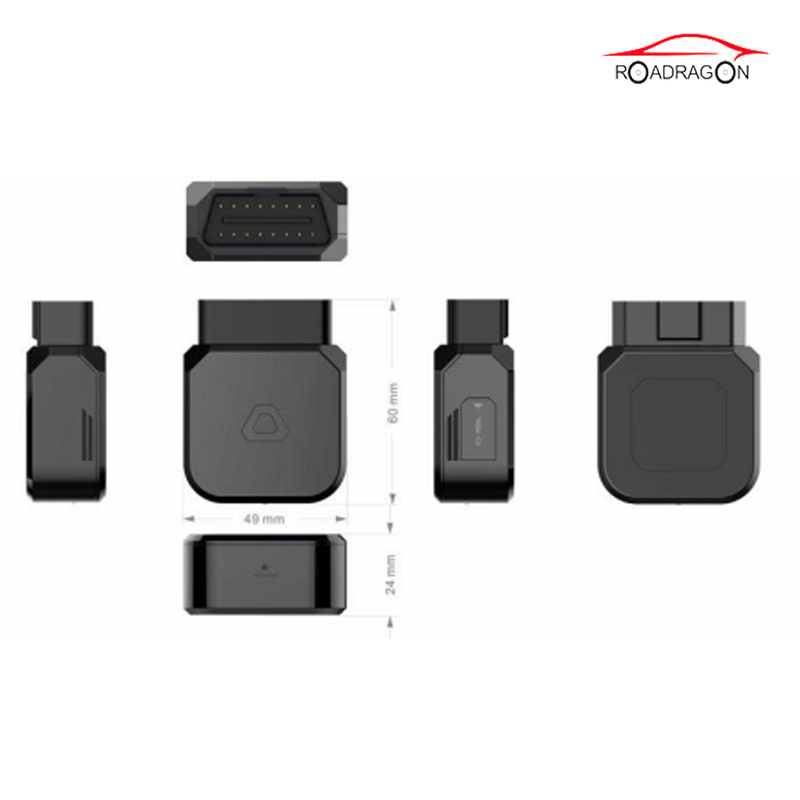 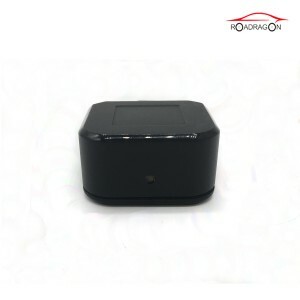 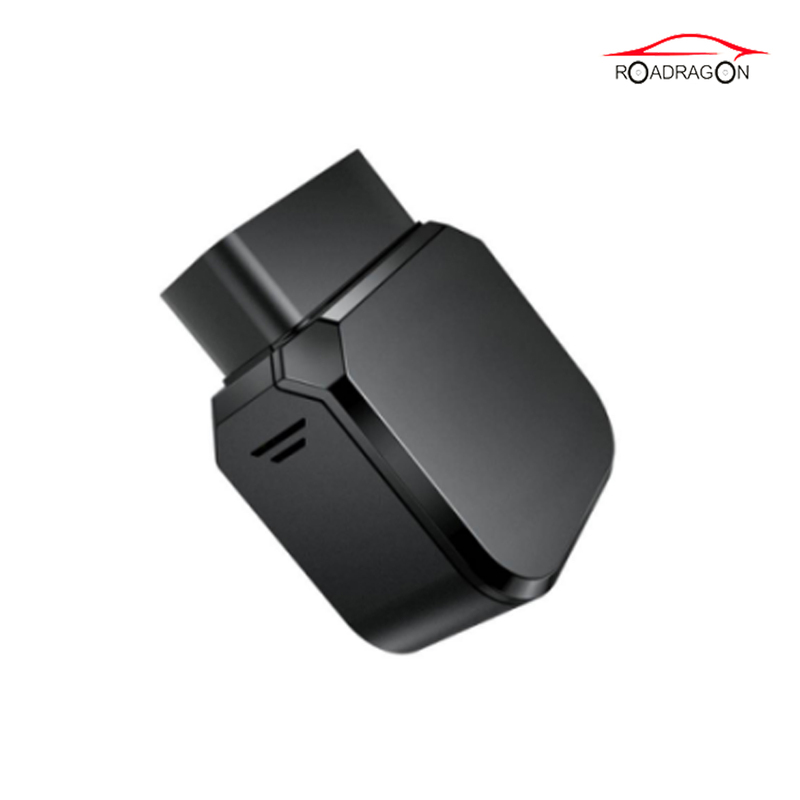 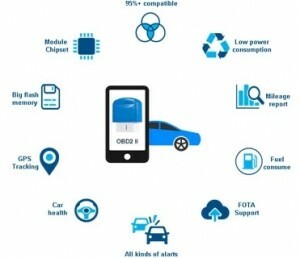 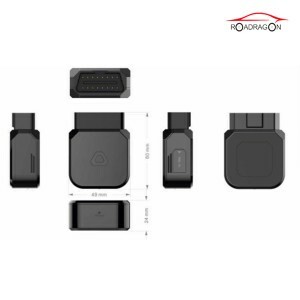 M220 is a plug & play 2G OBD II gps tracker that can install in cars & trucks, it reads data from car ECU, including mileage, fuel consumption, fuel level, engine temperature, DTC code, VIN & others. 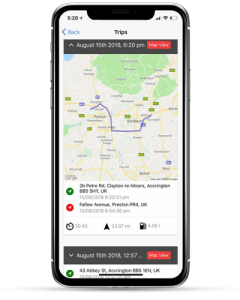 It also record driving behavior data & send to server for analysis. 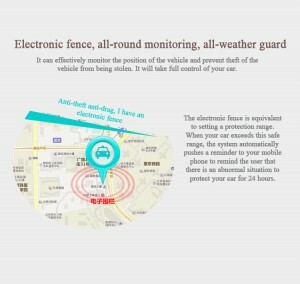 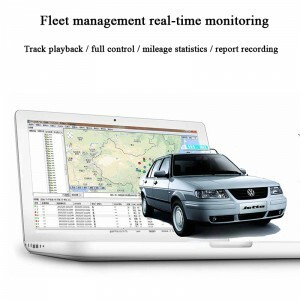 It is widely used in fleet management & insurance telematics.